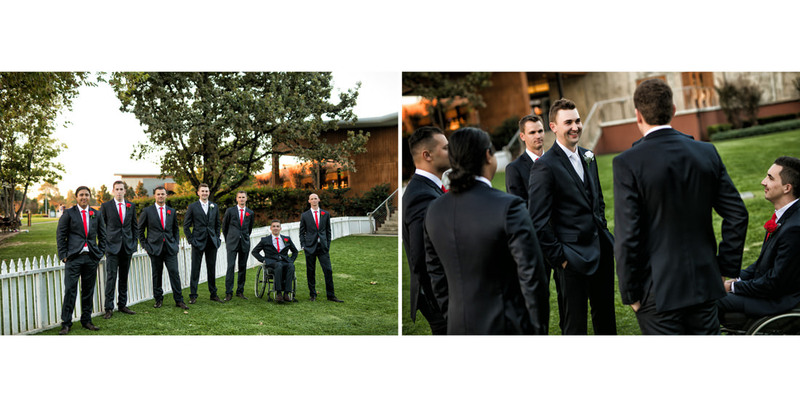 There is always going to be that stand-out experience that leaves a lasting memory in your life. For me, that is definitely the wedding of Rachel and her husband-to-be, Brad. 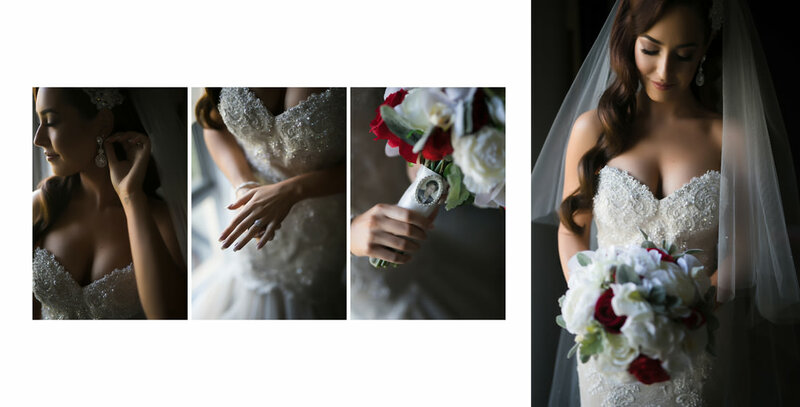 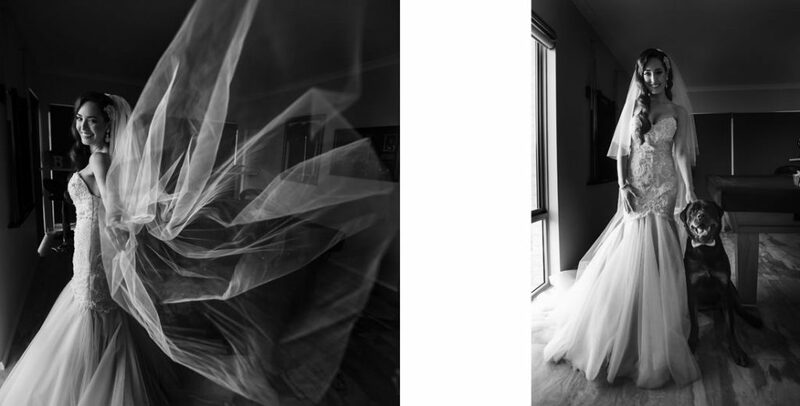 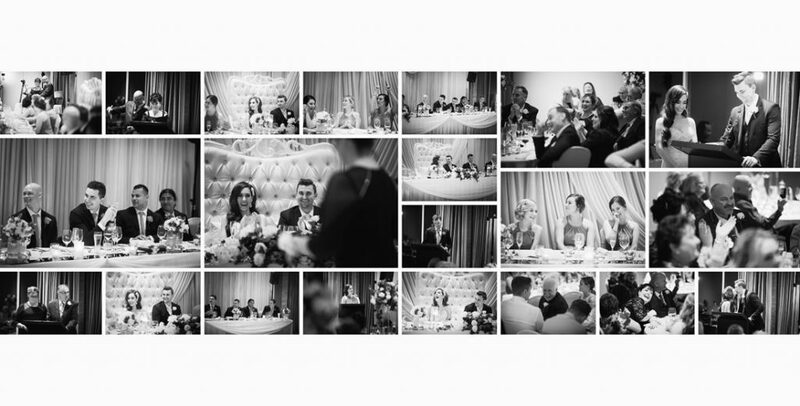 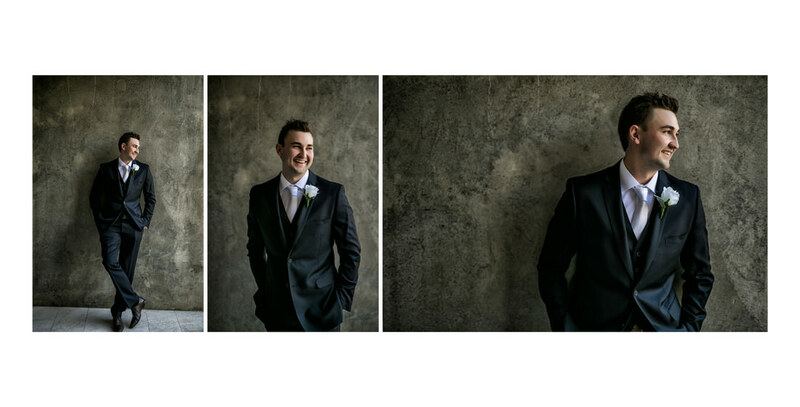 Their amazing wedding was easily one of the best weddings I had the honour to shoot this year. 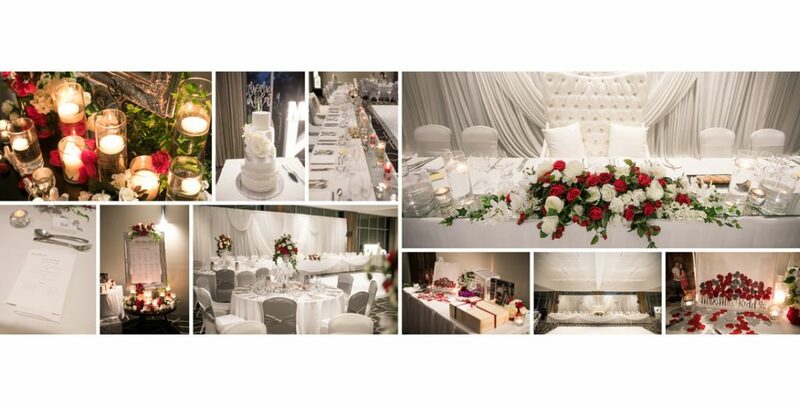 Everything was beyond grand, no detail was missed and every element was crafted with the most careful eye. 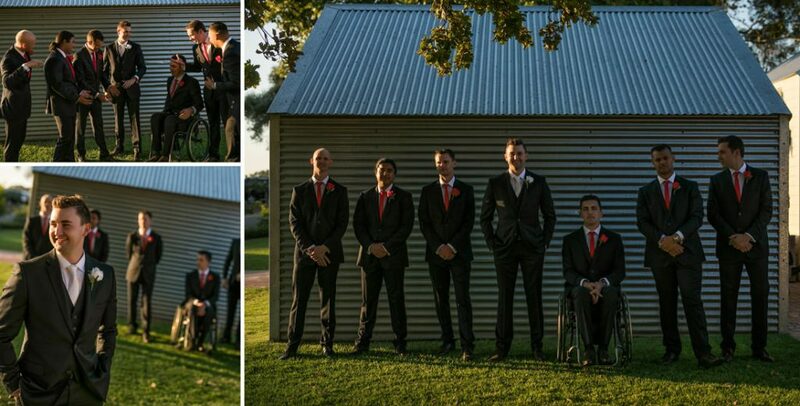 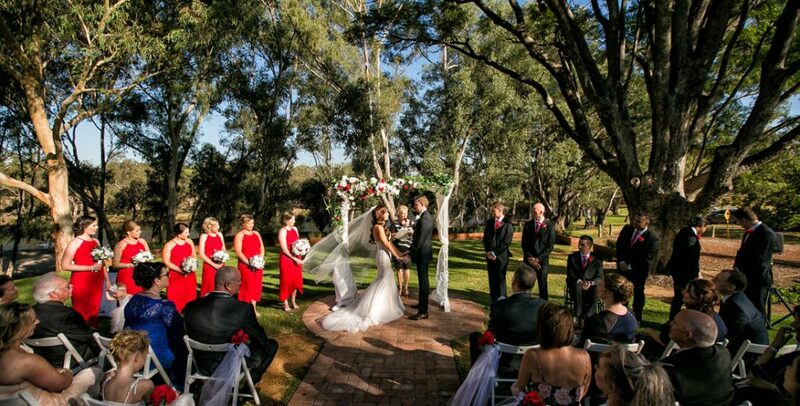 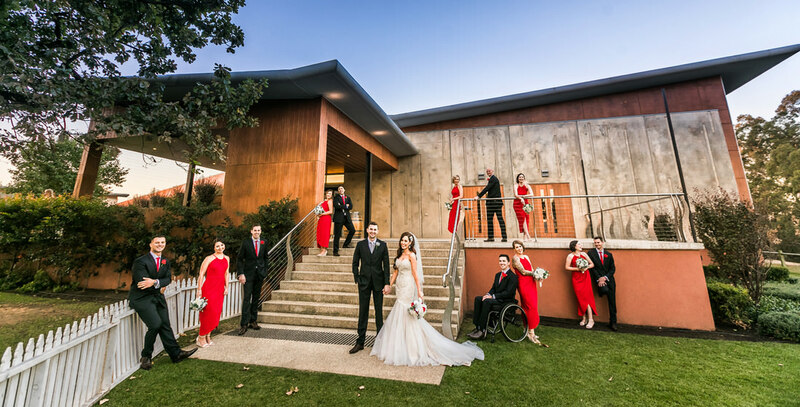 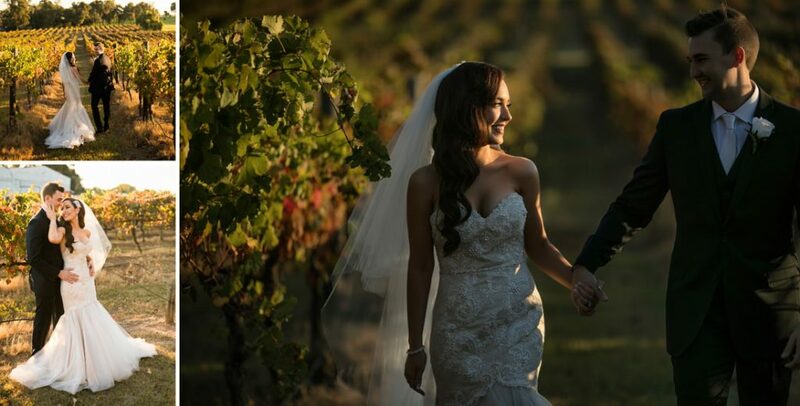 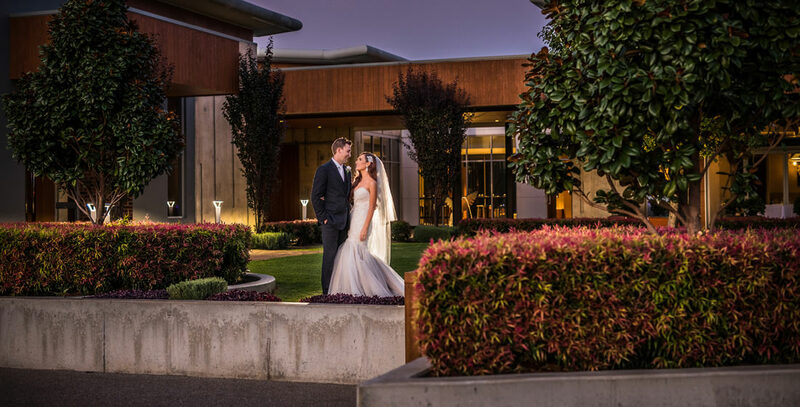 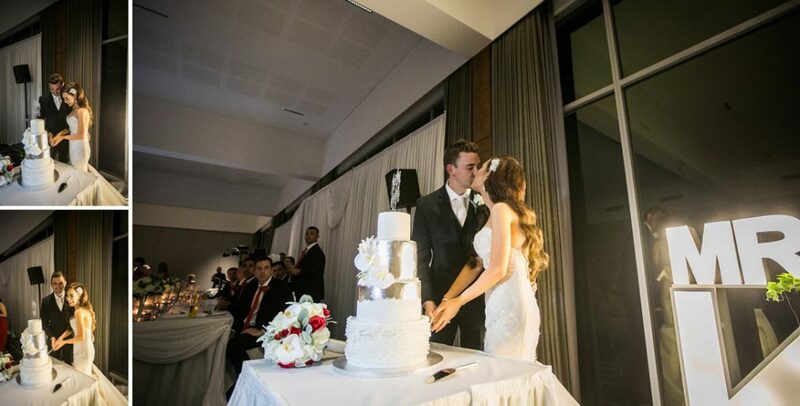 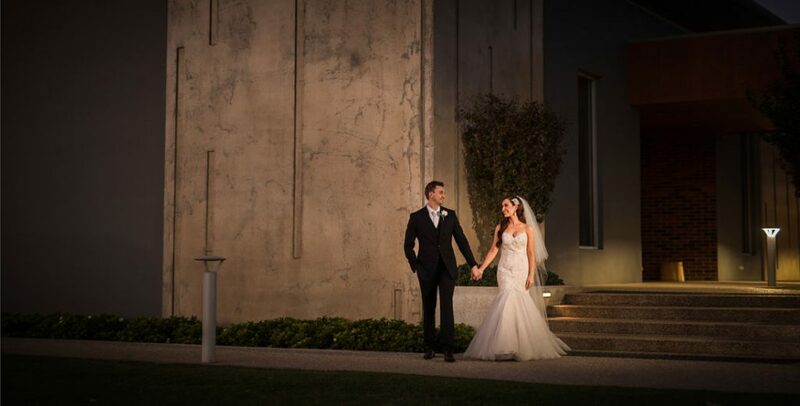 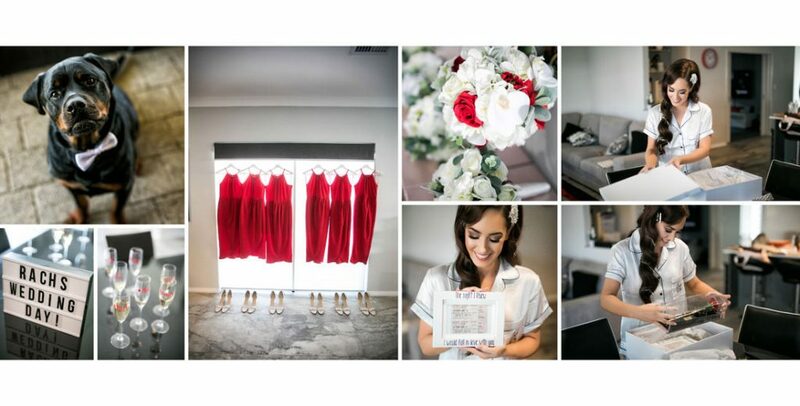 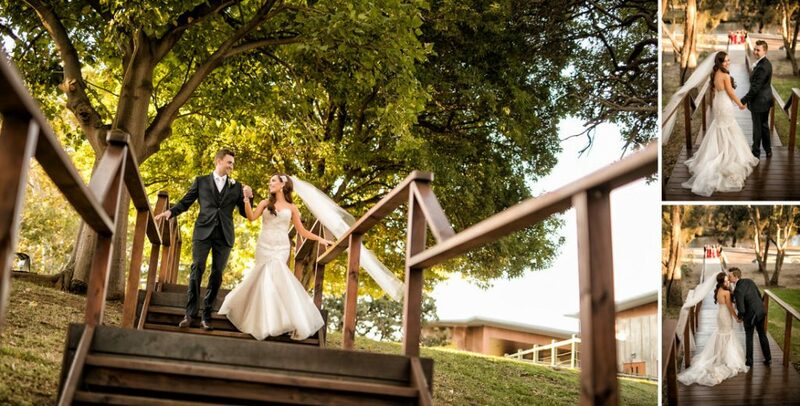 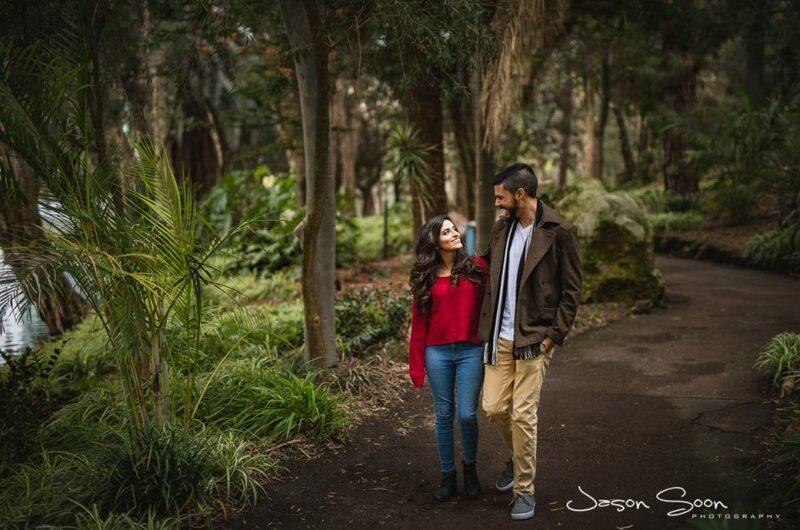 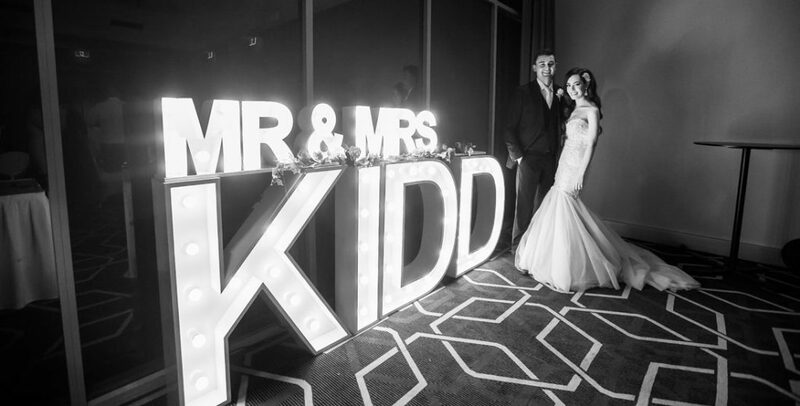 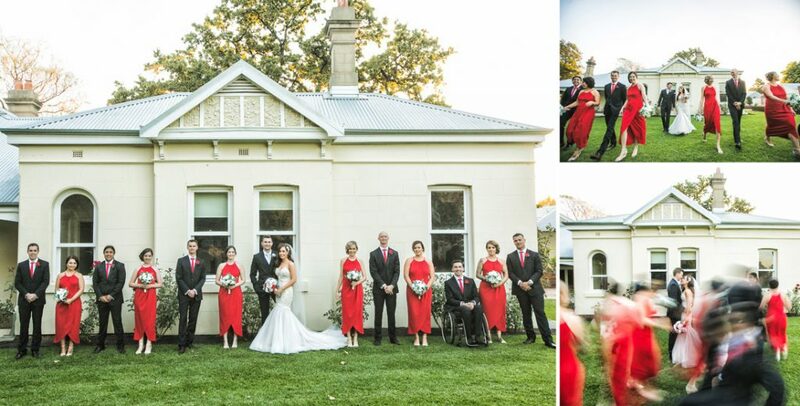 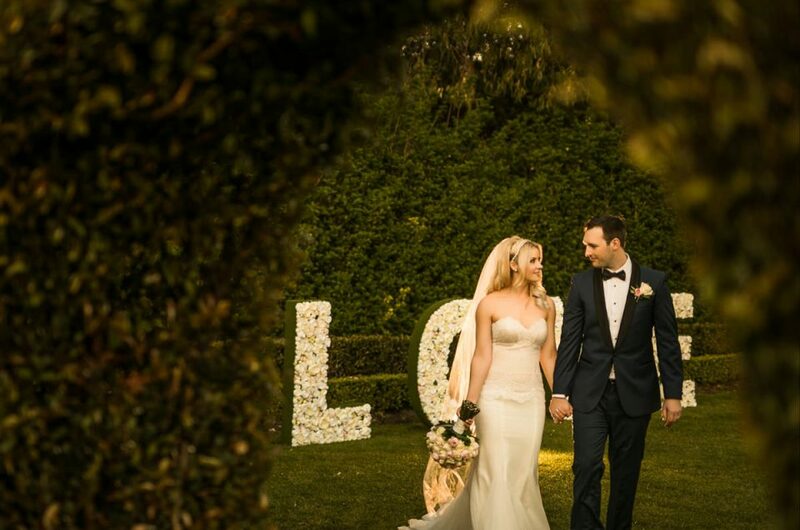 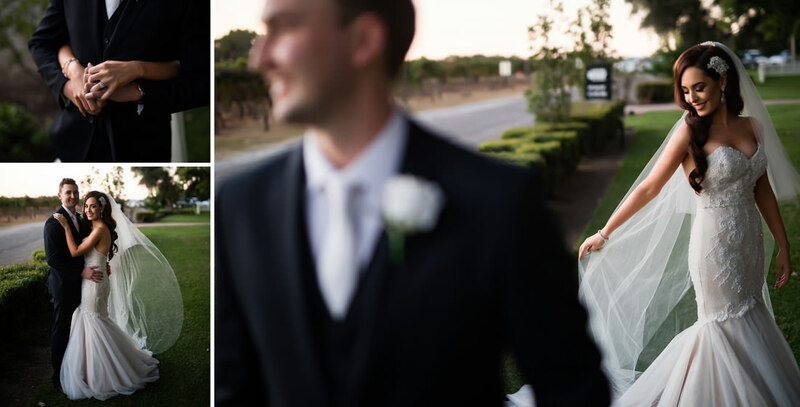 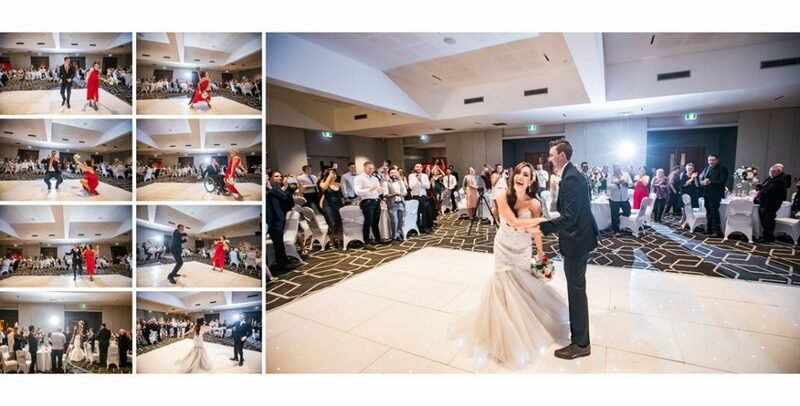 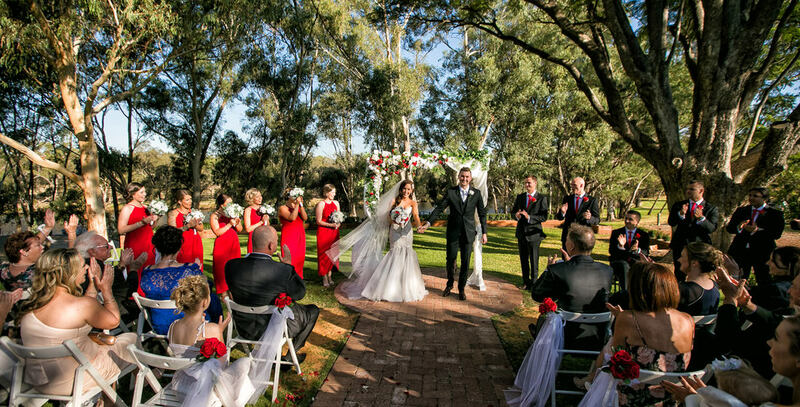 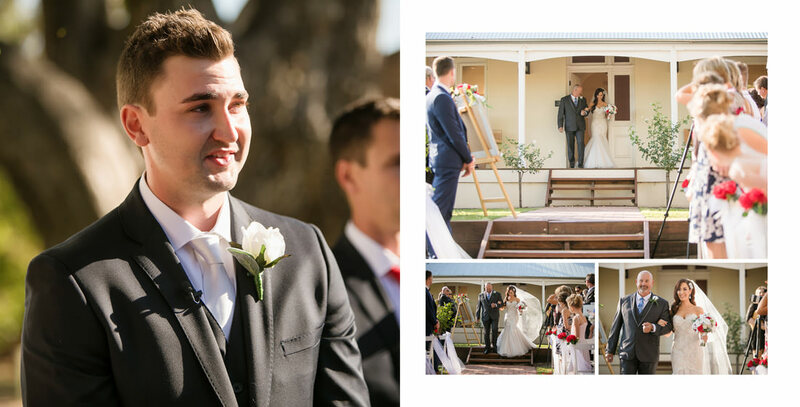 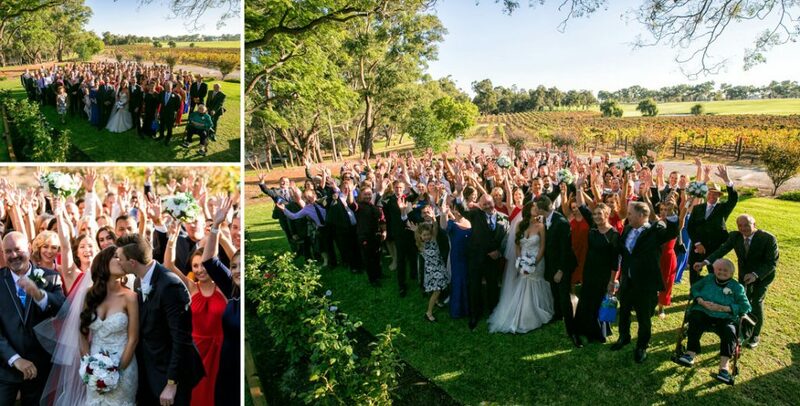 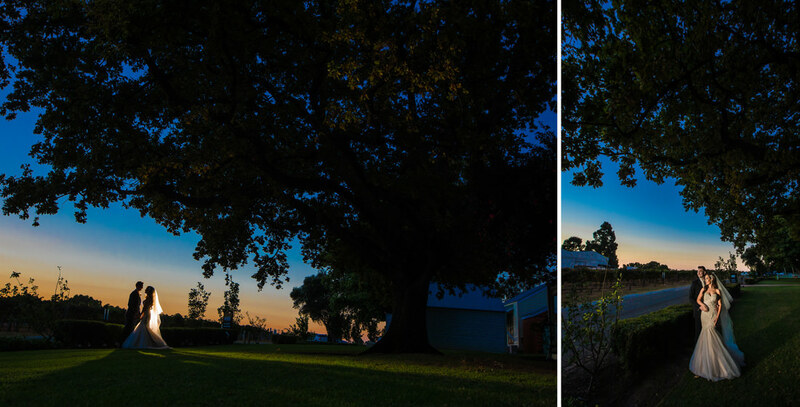 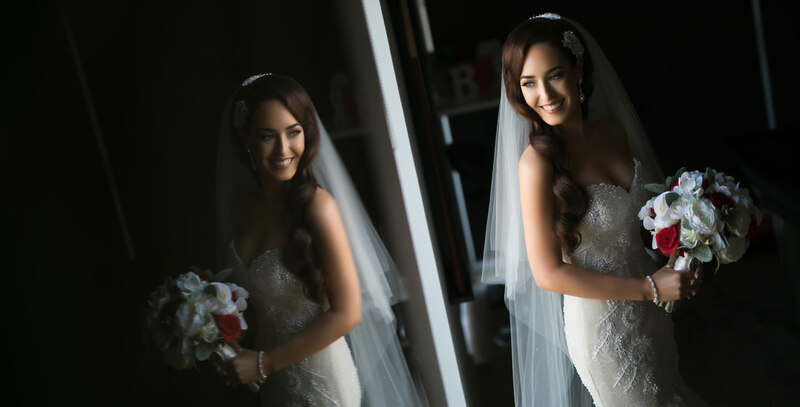 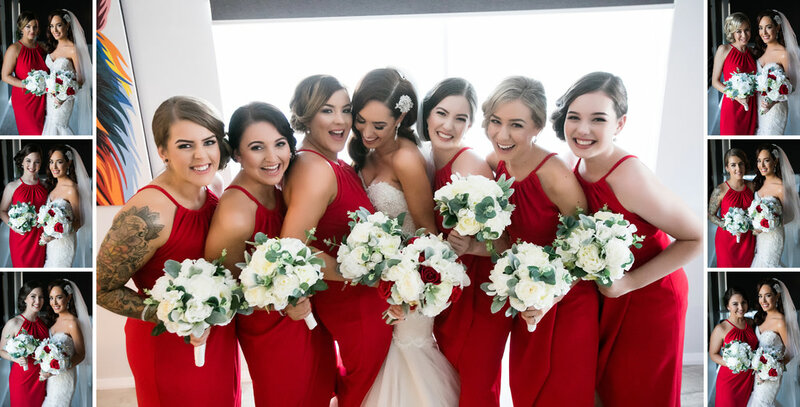 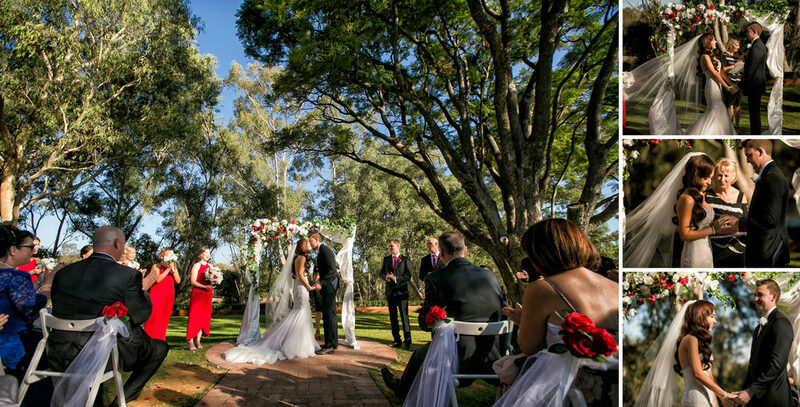 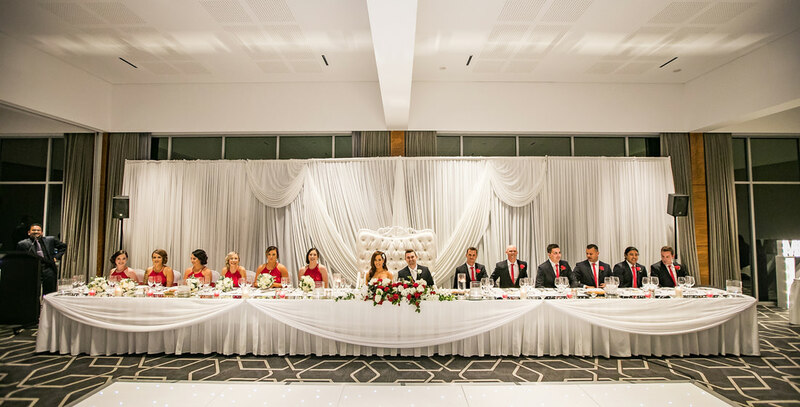 The lovebirds got married at the luxurious Mandoon Estate located in the Swan Valley. 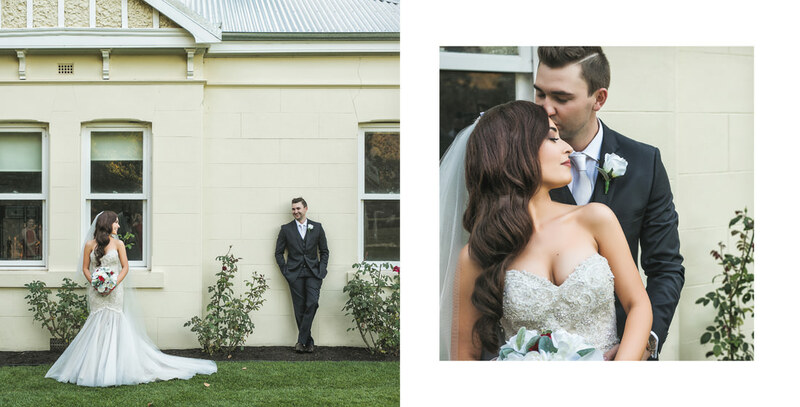 I love Mandoon Estate as the setting is really amazing through the lens and provides so much variety to shoot. 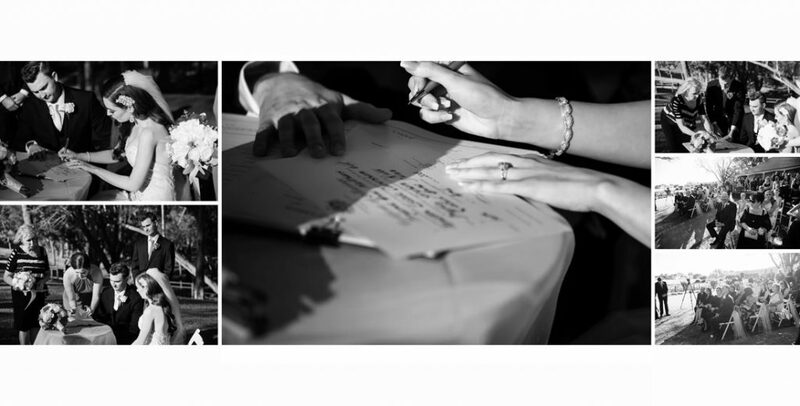 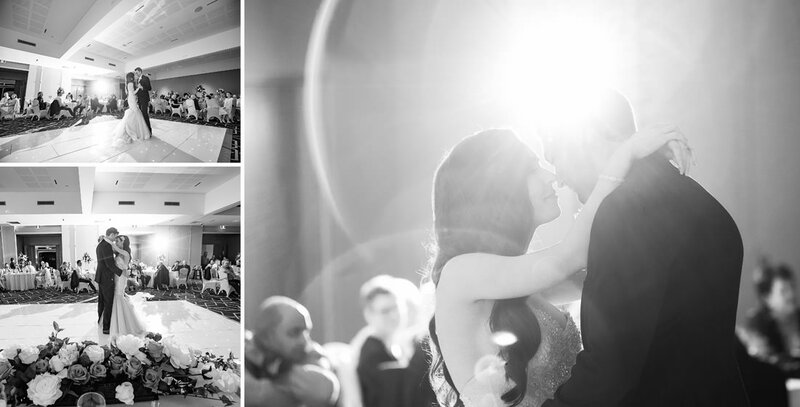 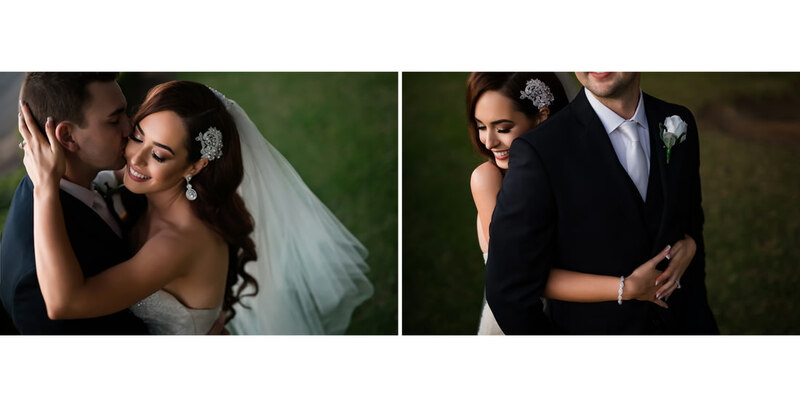 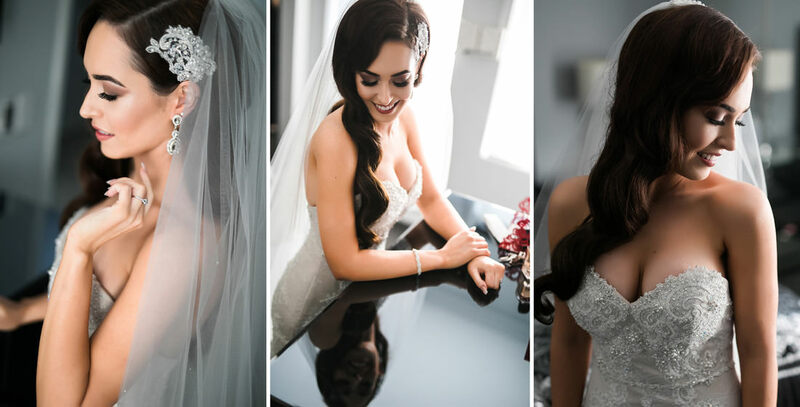 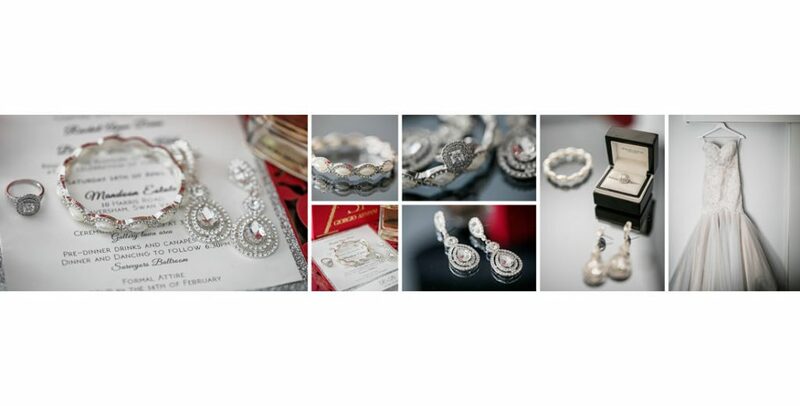 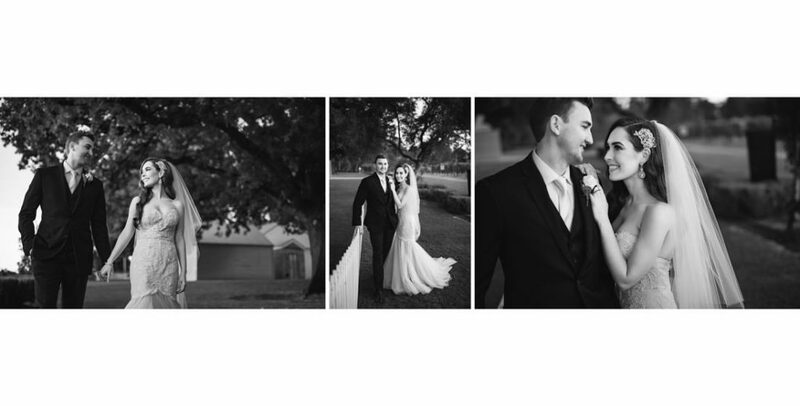 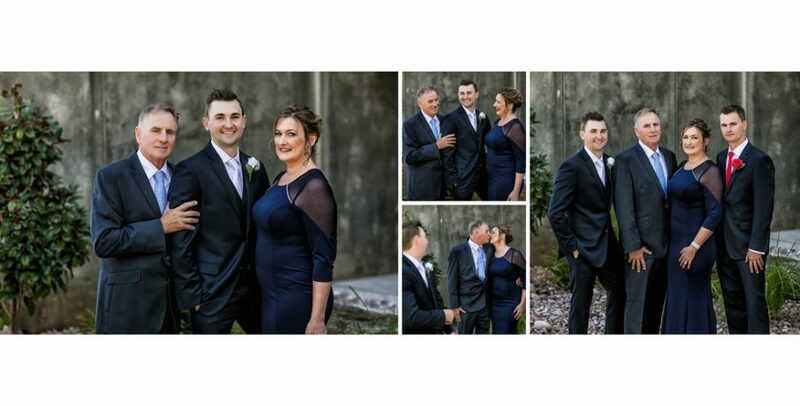 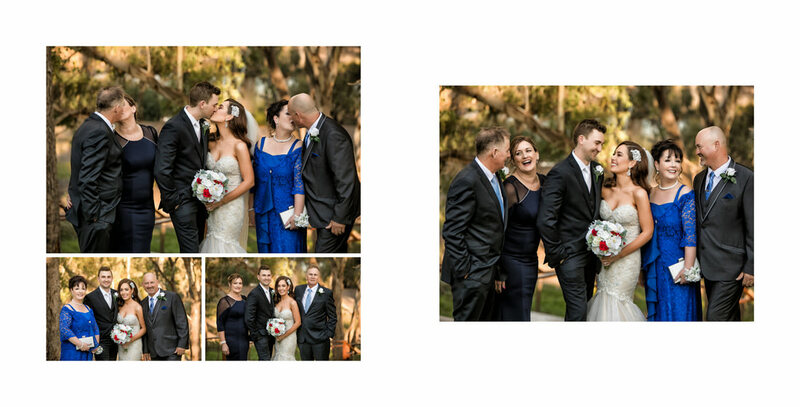 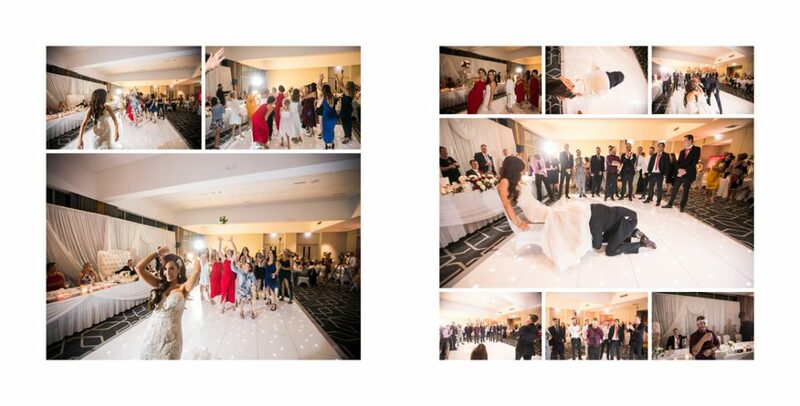 Their love was captured with pure elegance, it is no surprise that guests were left speechless! 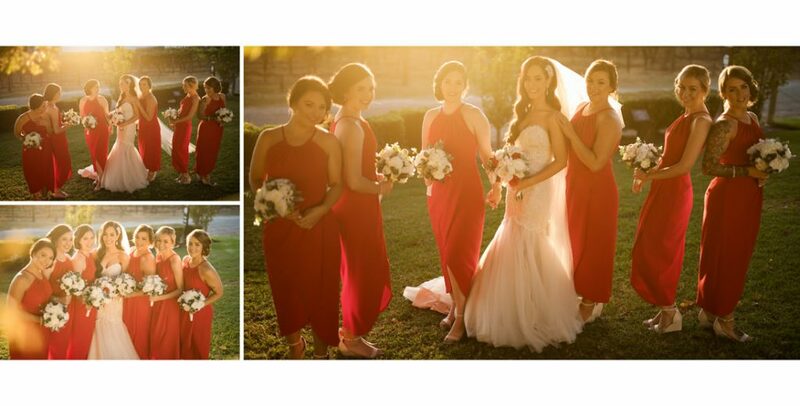 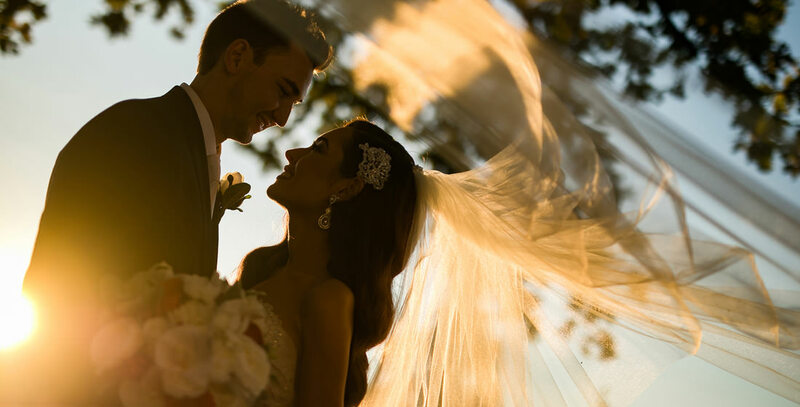 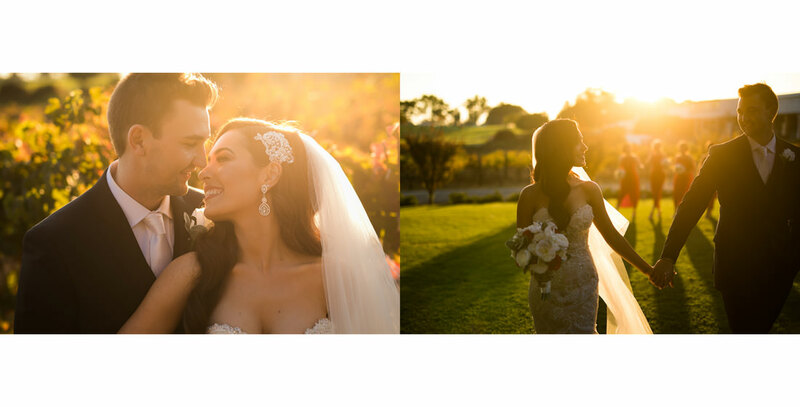 I was particularly blown away by the candid moments we captured during the sunset, the beautiful lighting is so romantic and adds so much character that is nearly impossible to replicate. 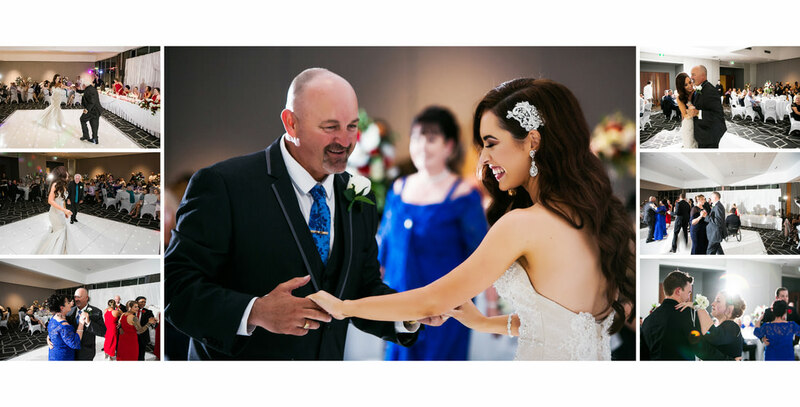 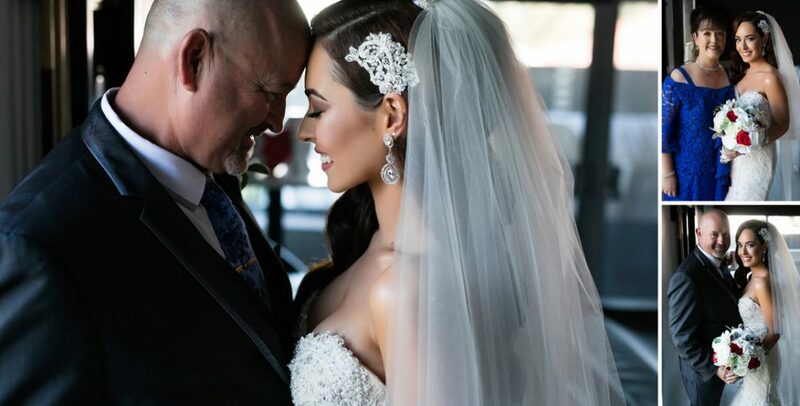 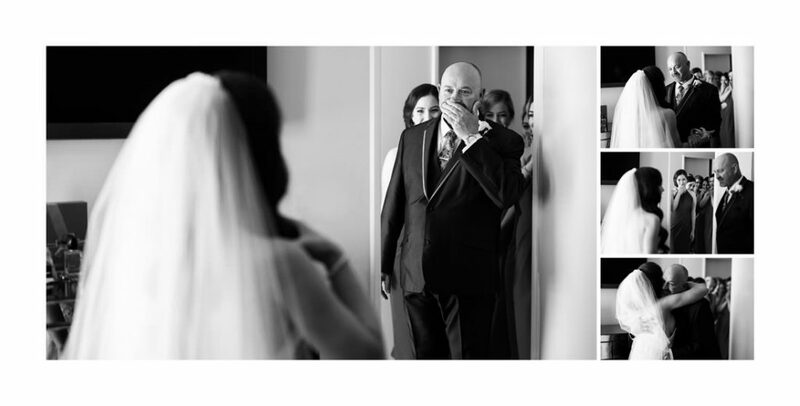 Love was infused into every part of this stunning wedding, my favourite moment was when I captured Rachel’s dad and his raw emotion when he first looked at his daughter in her stunning wedding gown. 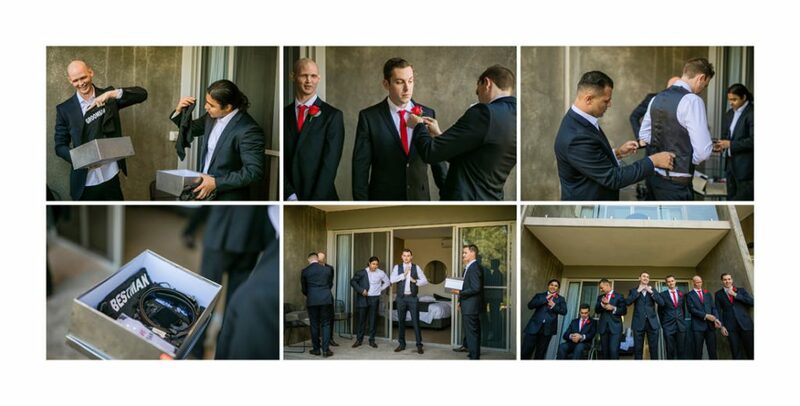 These are the moments I live for.